There’s plenty of hoo-ha surrounding the incoming Windows 10 Creators Update. The scale of changes it’s going to bring is up there with the Anniversary Update which was released in August 2016 and made a number of tweaks to Cortana, the interface, as well as adding a whole bunch of new interactivity features between Windows and Android devices. 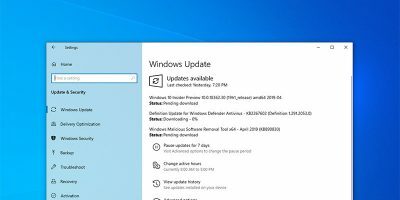 The Creators Update is focused more on giving users more control over how Windows works in the background, addressing concerns about privacy and the tendency of Windows to perform updates no matter how busy you may be, as well as some flashier new features that have one eye on the future. Here’s everything you need to know about the Creators Update. 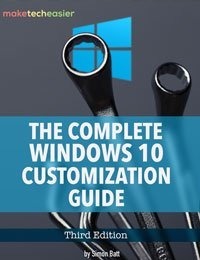 Why is it called the Creators Update? The name for the new Windows Update is a little more cryptic than the axiomatic “Anniversary” update that landed last year. The Creators Update was originally known as “Redstone 2,” referring to the energy-transmitting material in Minecraft (which is now owned by Microsoft). 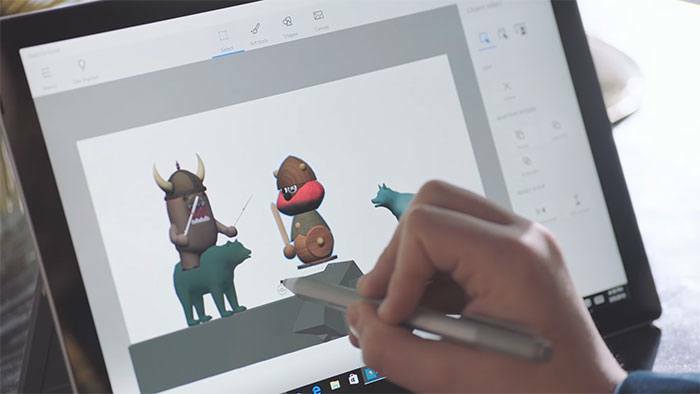 The Creators Update is likely called that because of the added tools available when it launches which will include features tailored for creating things in 3D (Paint 3D) as well as a mysterious Holographic interface that’s intended to work with 3D headsets. 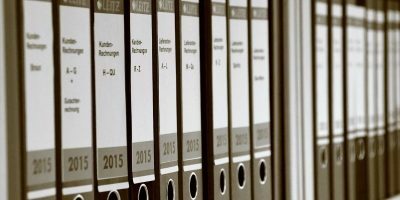 Even though there are major changes being made in other respects, it’s just way more marketable to focus on “Creativity” than “Privacy,” right? 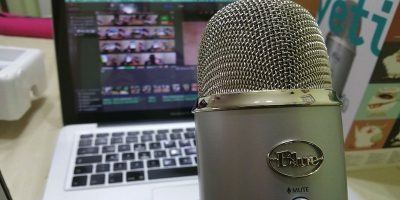 For all of Microsoft’s focus on the cool, creative side of what the update will bring, it will also deliver changes that concern us mere mortal non-creatives. It’s crazy to think that just a few years ago Microsoft prided itself on being much more privacy-friendly than Google. Today one of the biggest problems people have with Windows 10 is its background gathering of our data, particularly through the AI search assistant Cortana. Something you can do straight away is check out Microsoft’s new privacy dashboard which lets you use your web browser to control and clear data that Microsoft’s holding onto. It’s not explicitly part of the Creators Update but is part of the company’s drive to reassure us that our privacy matters. 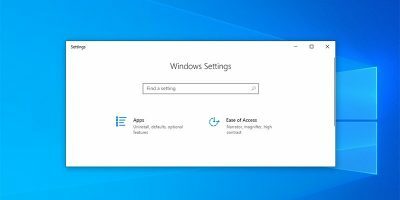 More significant perhaps is the way in which privacy settings on Windows 10 are presented, being much clearer and more explicit in showing what you can change when you first install the OS. 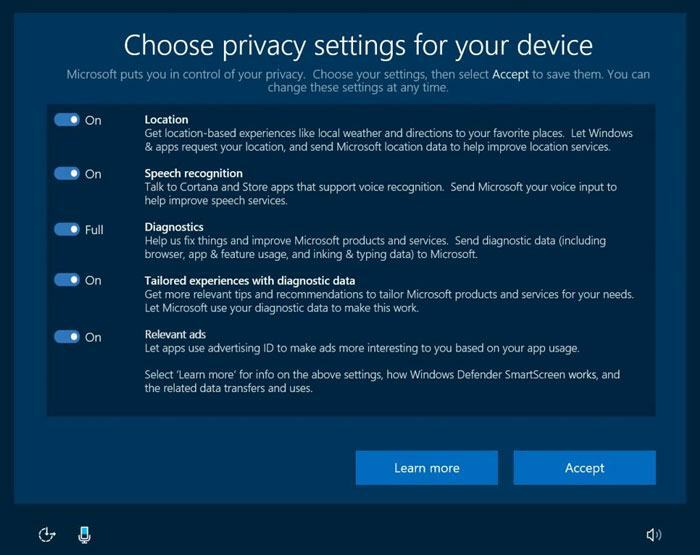 You can expect the new-look privacy setup screen to look a little like the following image. 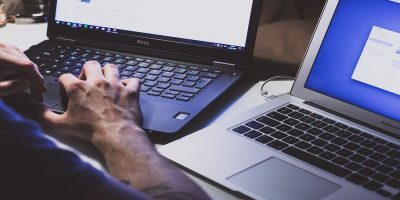 In addition, there’ll now just be two levels of Windows 10 “telemetry and diagnostic data collection” – the process Microsoft uses to collect your Windows usage data in the background to help them look for ways in which the OS can be improved. Naturally, some people find this too intrusive, and you’ll now be able to choose between “Basic” and “Full” options for this. 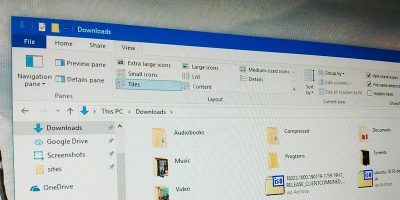 The “Advanced” option is being dropped for the Creators Update, and the “Basic” option promises to collect less data than before, though Microsoft is yet to go into detail on this. 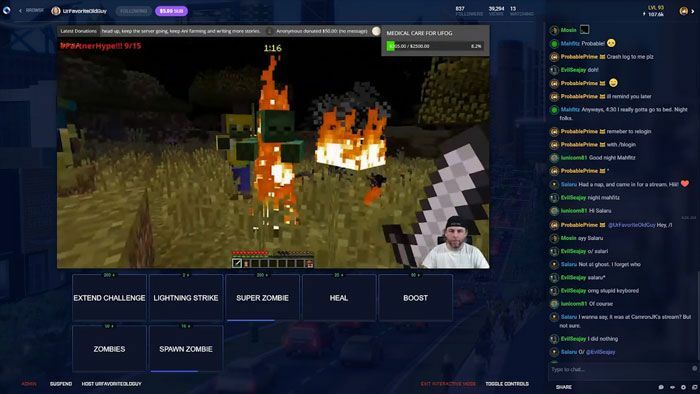 Looking to muscle its way onto the game-streaming scene, Microsoft will let gamers stream their virtual exploits using Beam. 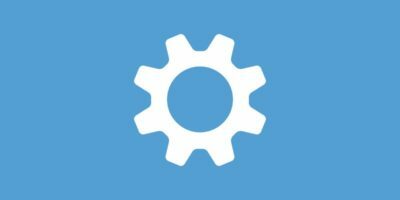 Rounding up the features I’m particularly looking forward to is Dynamic Lock (or Windows Goodbye). It’s sort of like the opposite of Windows Hello, aiming to detect when you’re no longer at your PC, locking it automatically. There’s no more info on exactly how this works – whether it’s by webcam or by dedicated Windows Hello hardware – but anything that bolsters security without you really having to do anything is good by me. Microsoft has some way to go to reassure us that it’s committed to maintaining a decent level of user privacy, but the Creators Update is a step in the right direction. 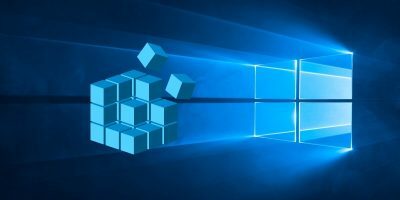 Beyond that, the update is looking to embrace evolving technologies like Virtual Reality which aren’t widely used yet, but their integration into Windows will certainly encourage developers to get more creative with them. 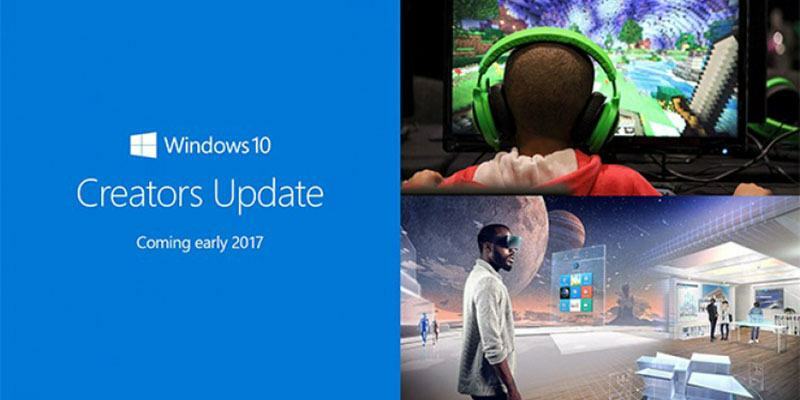 The Creators Update is due to launch in April 2017.